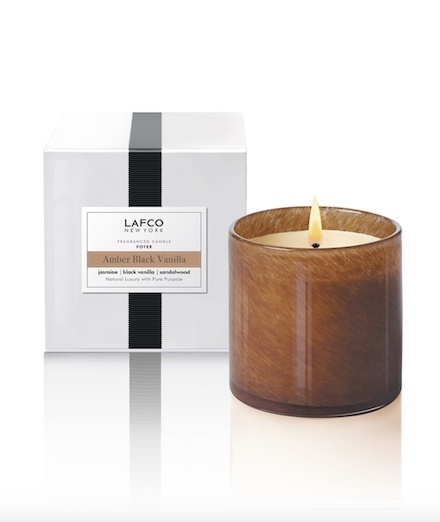 Foyer - Amber Black Vanilla: A sophisticated blend of jasmine, cassis and clove reside over black vanilla, black amber and sandalwood. 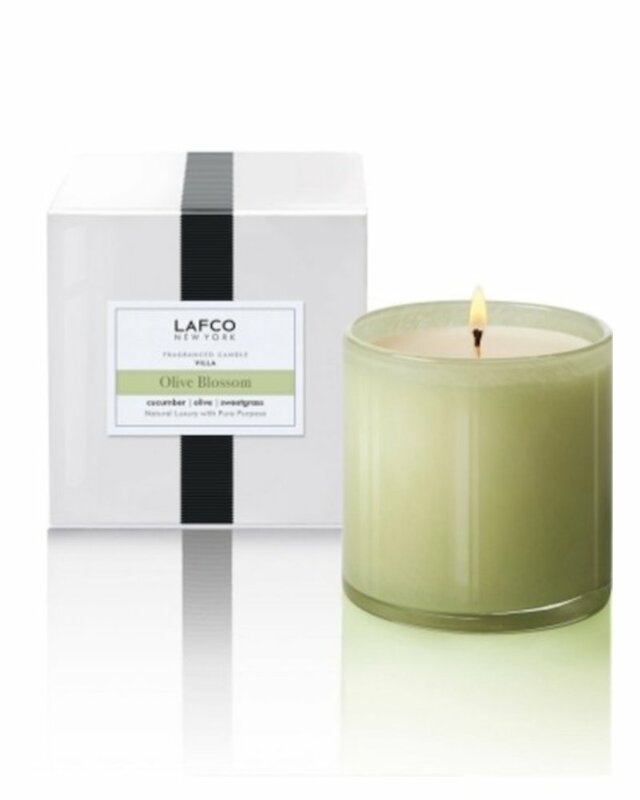 Kitchen - Cilantro Orange: Invigorating cilantro and zesty mandarin lead an aromatic cast of lime, spearmint, peppermint, eucalyptus and basil, anchored by ginger and clove. 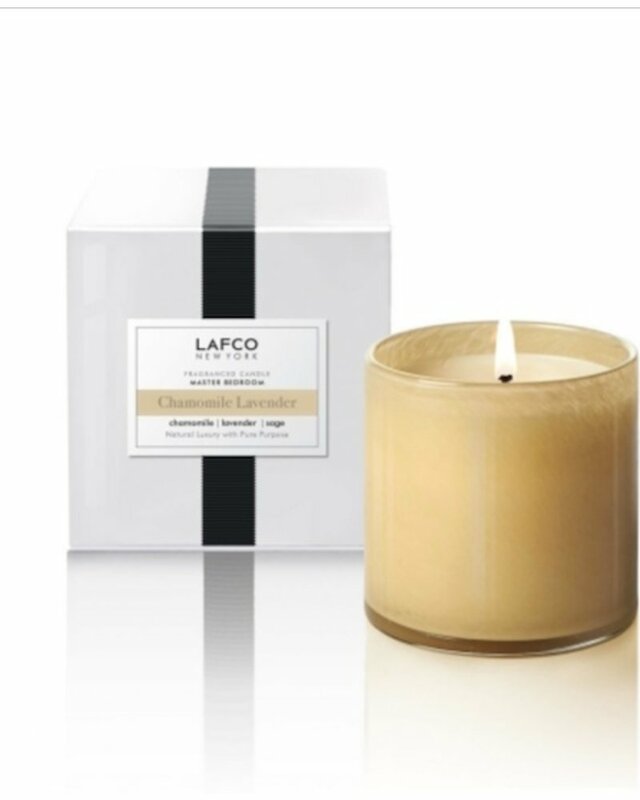 Master Bedroom - Chamomile Lavender: Crisp bergamot and warm chamomile melt into a calm undertone of lavender, sage, eucalyptus and smoky patchouli. 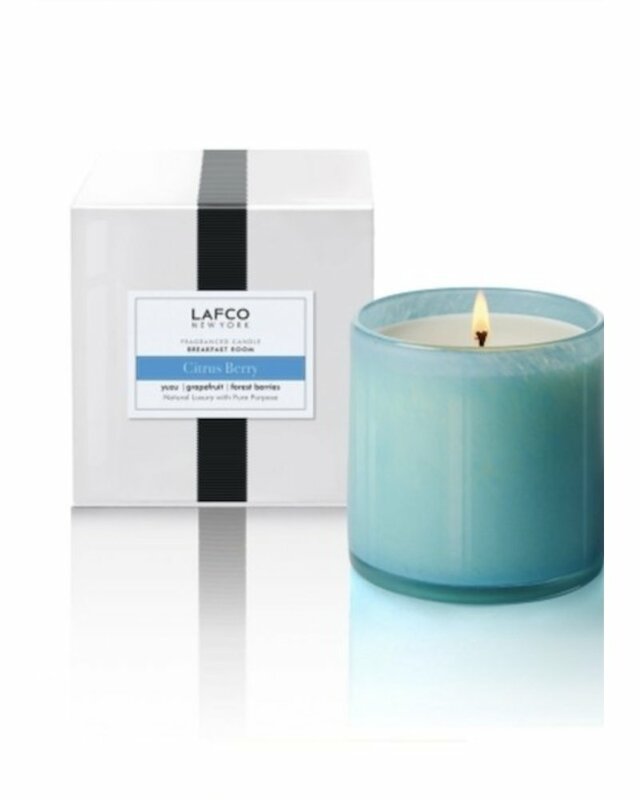 Living Room - Fresh Cut Gardenia: A burst of gardenia, orange blossom and ylang ylang, with subtle elements of pineapple, cedar and green notes. 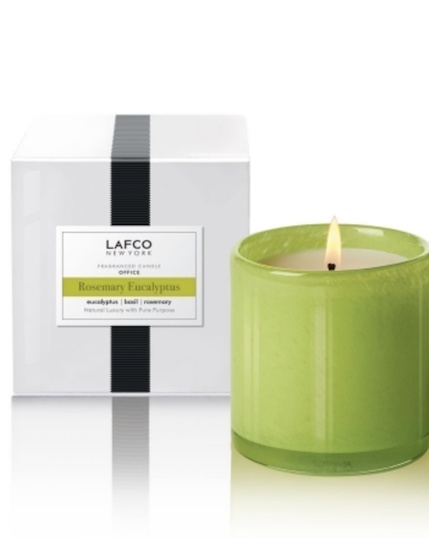 Office - Rosemary Eucalyptus: Creamy patchouli envelops a clean herbaceous quartet of basil, eucalyptus, rosemary and juniper berry. 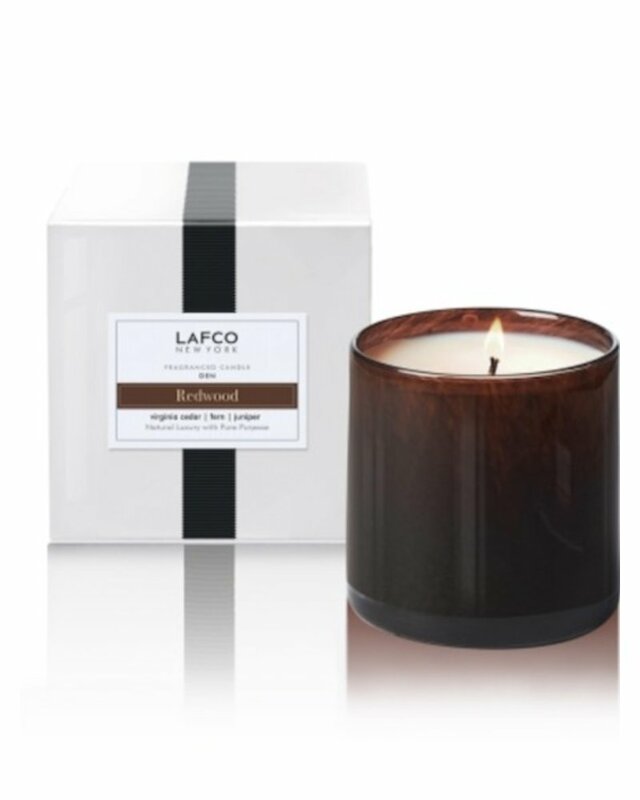 Ski House - Feu de Bois: Creamy patchouli envelops a clean herbaceous quartet of basil, eucalyptus, rosemary and juniper berry. 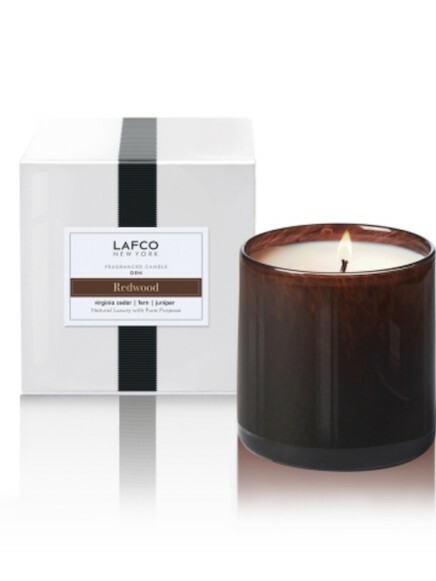 Den - Redwood: Mossy fern, woodsy juniper and bracing mint eucalyptus set the stage for a heaping of clove bud, Virginia cedar and California redwood. 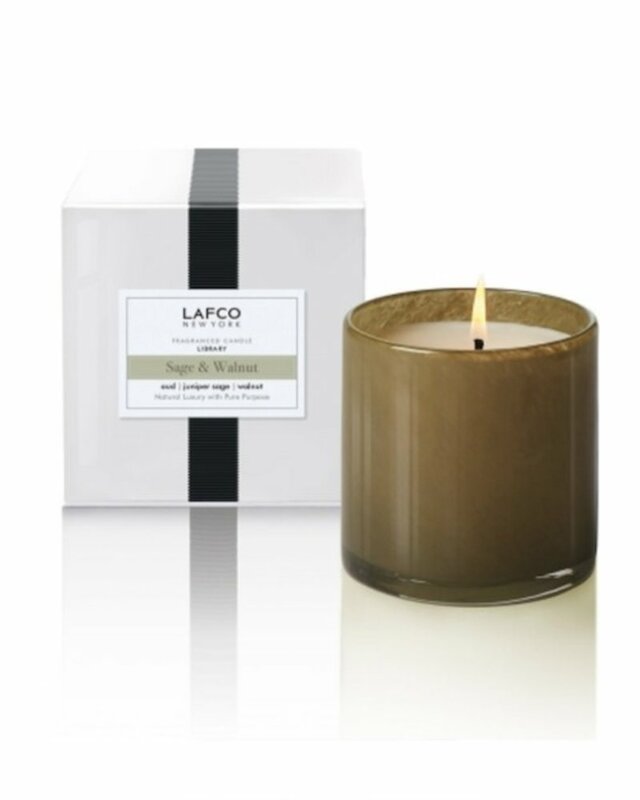 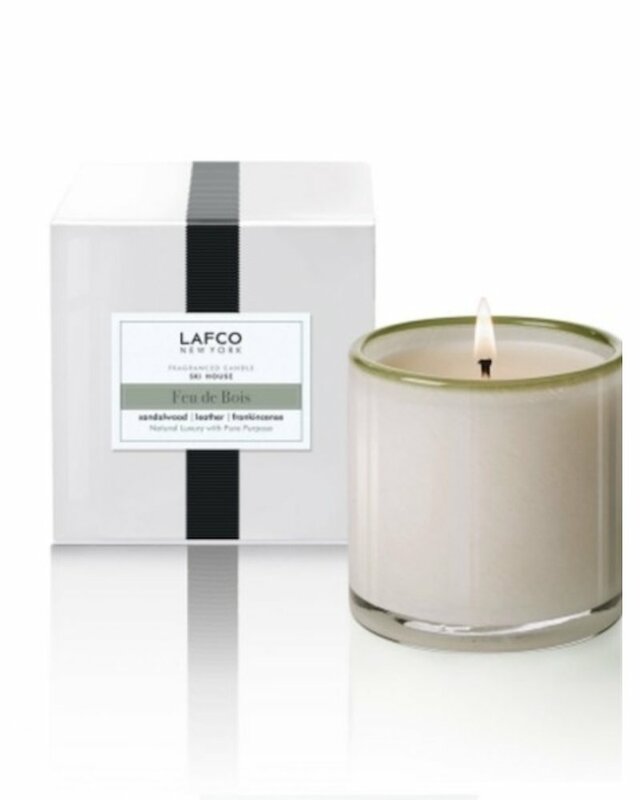 Library - Sage & Walnut: Freshly-chopped walnut is gently laden with notes of orange, star anise, oud and juniper sage. 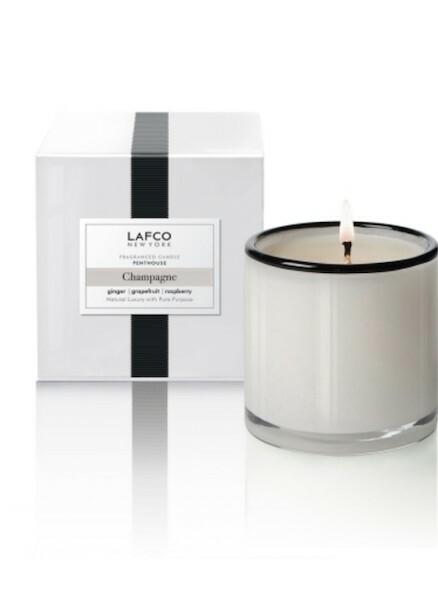 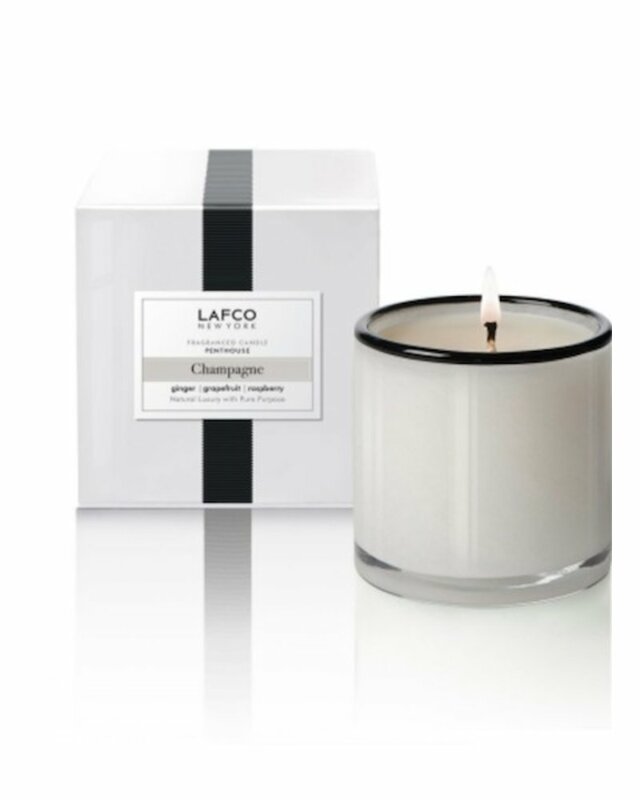 Penthouse - Champagne: Sparkling grapefruit, Tuscan lemon and ginger are gently calmed by rose, neroli and verbena. 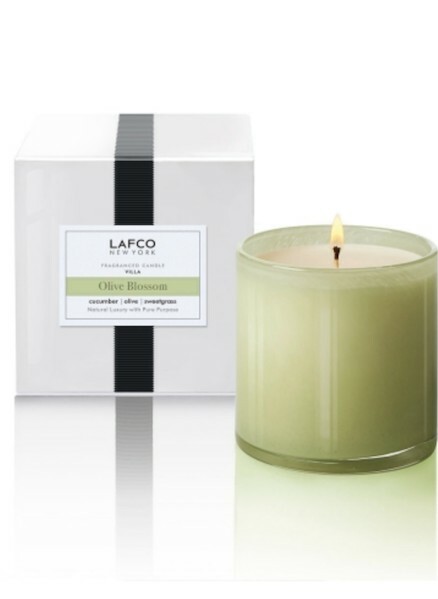 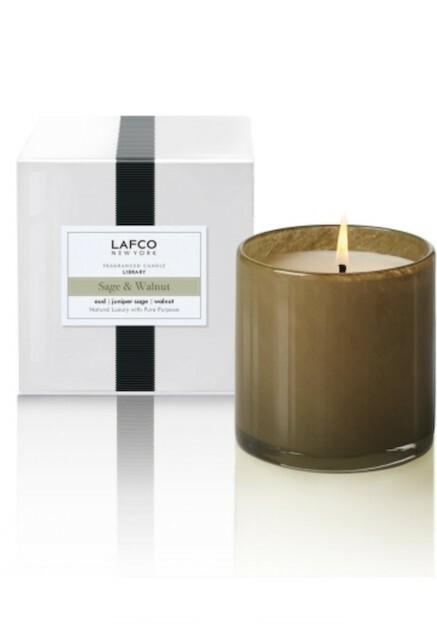 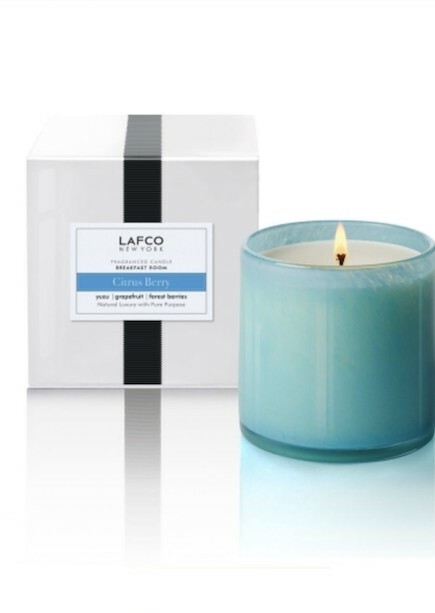 Villa - Olive Blossom: Refreshing cucumber, birch and olive blossom are grounded with sweet grass and patchouli. 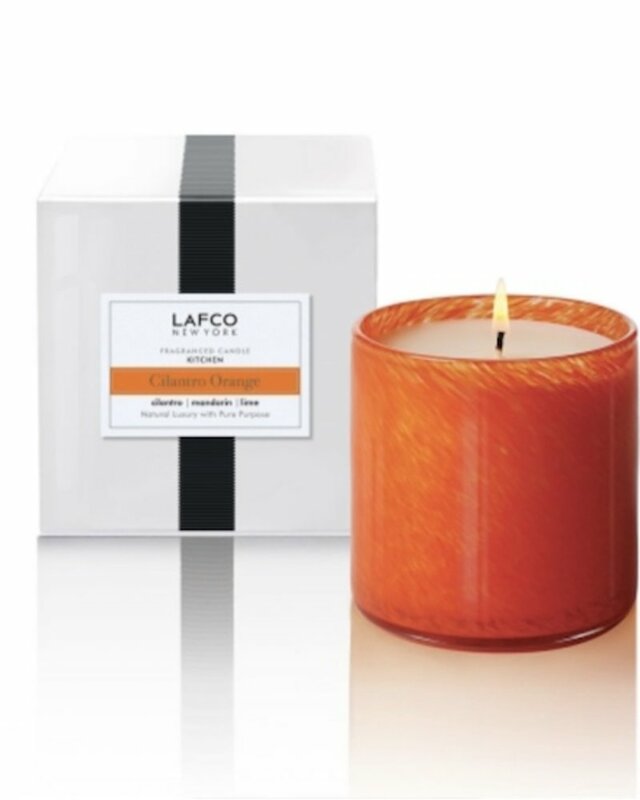 Breakfast Room - Citrus Berry: Tart orange pulp, grapefruit and pomegranate are sweetened with a delicate sprinkling of forest berries, lychee and vanilla sugar. 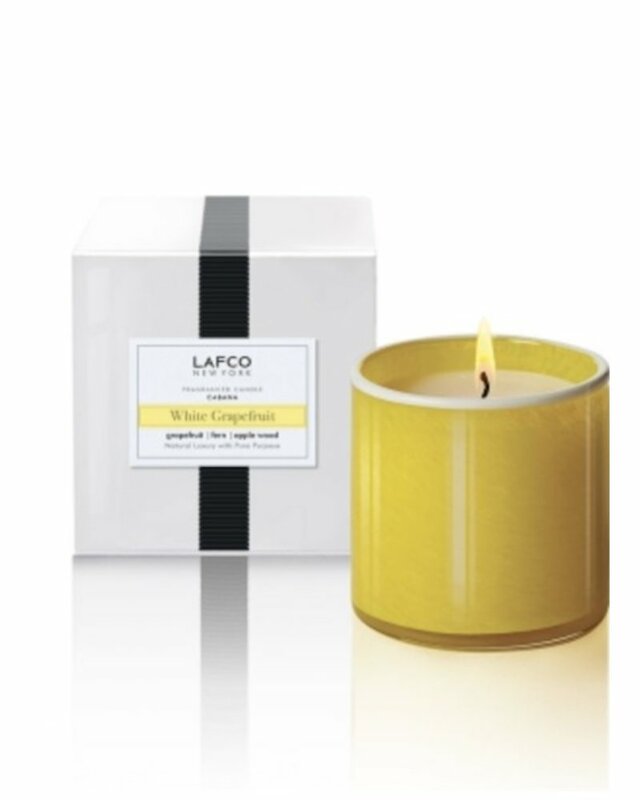 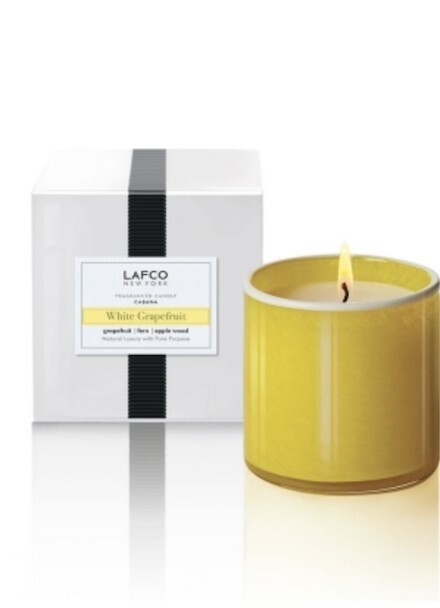 Cabana - White Grapefruit: Zesty grapefruit leads pineapple and orange peel, after which creamy gardenia, green fern and earthy apple wood provide a sophisticated foundation.